The Defiance line was made by Stanley, the Defiance line is the only plane I know of that had this “folded wing” style lateral. 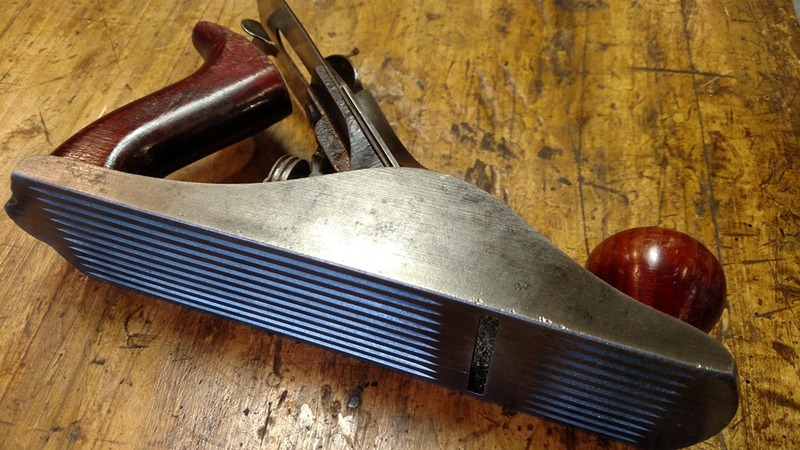 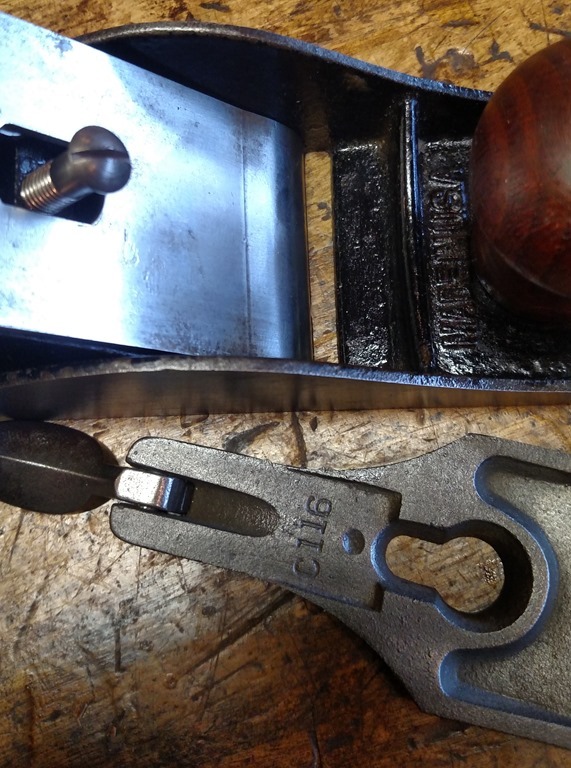 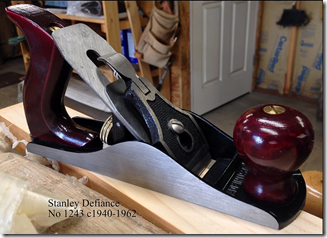 That and if the knob and tote profile matches (flat side, reddish stain, etc) and the frog matches, its a pretty good assumption it was made by Stanley in the Defiance line. 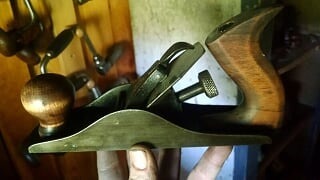 Note: some of the late models hade a folded later (see #1205 pictured) the same as the late Baileys. 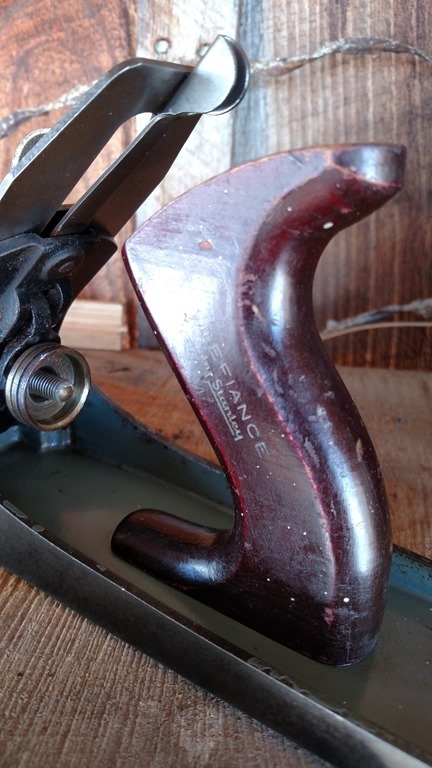 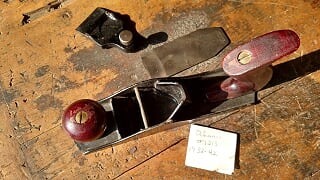 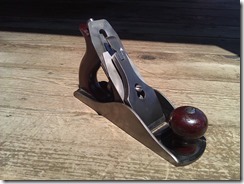 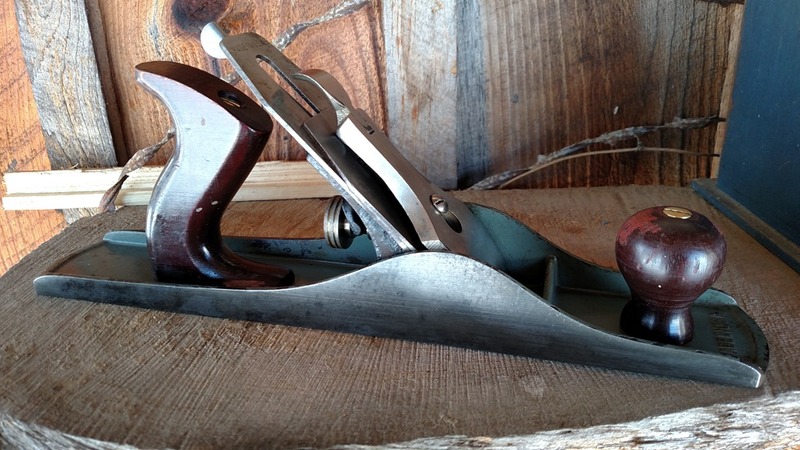 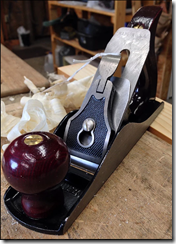 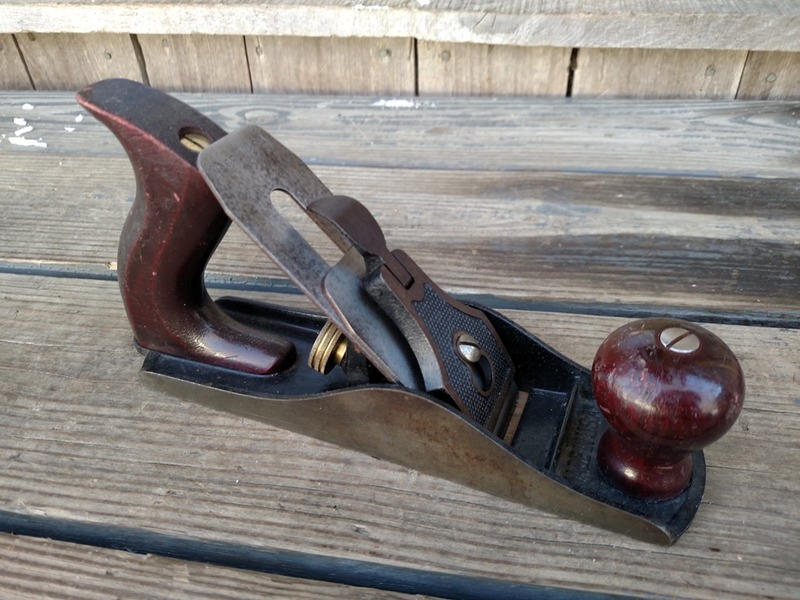 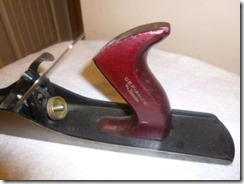 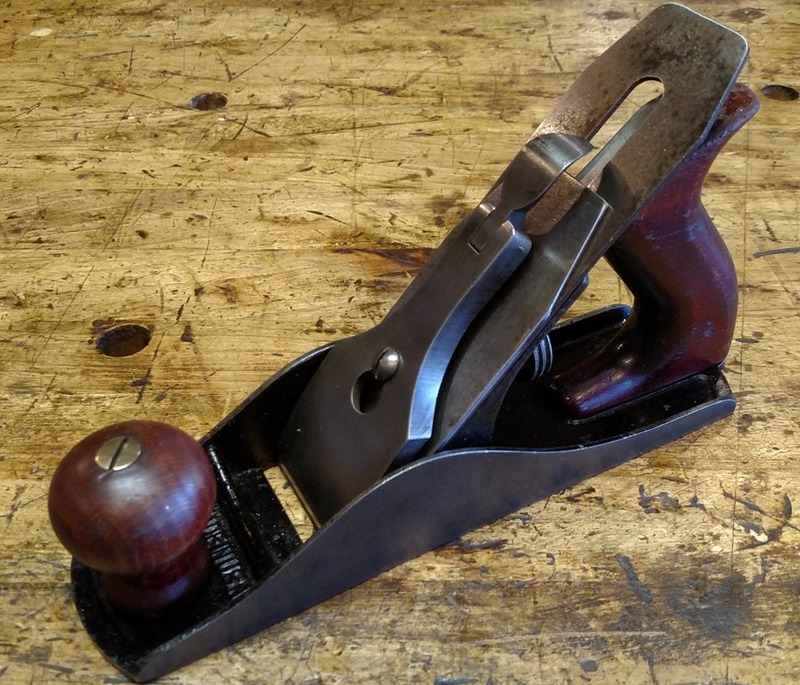 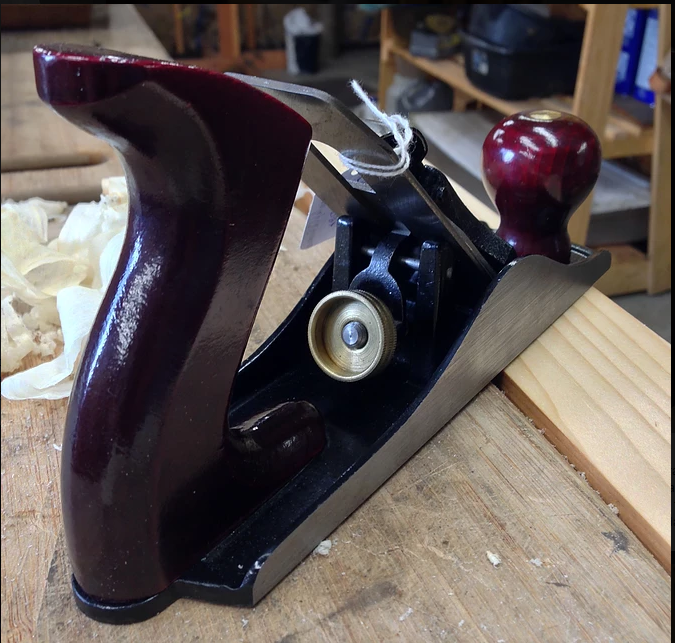 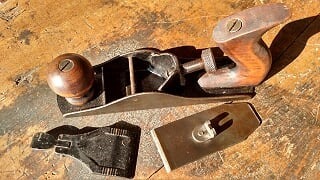 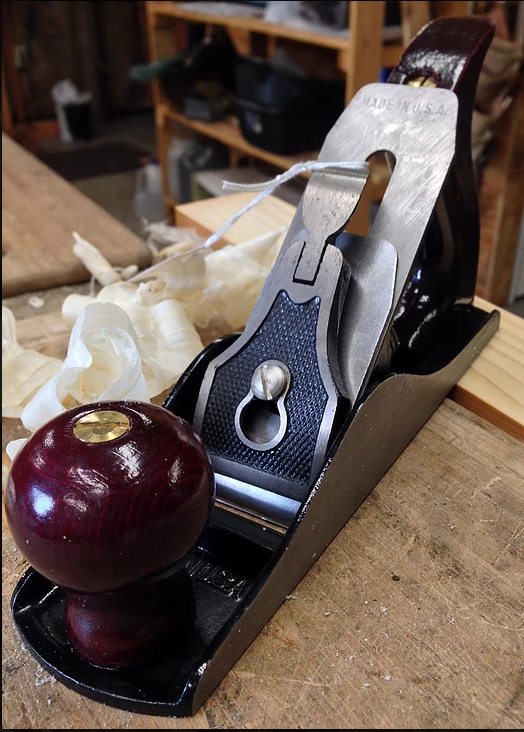 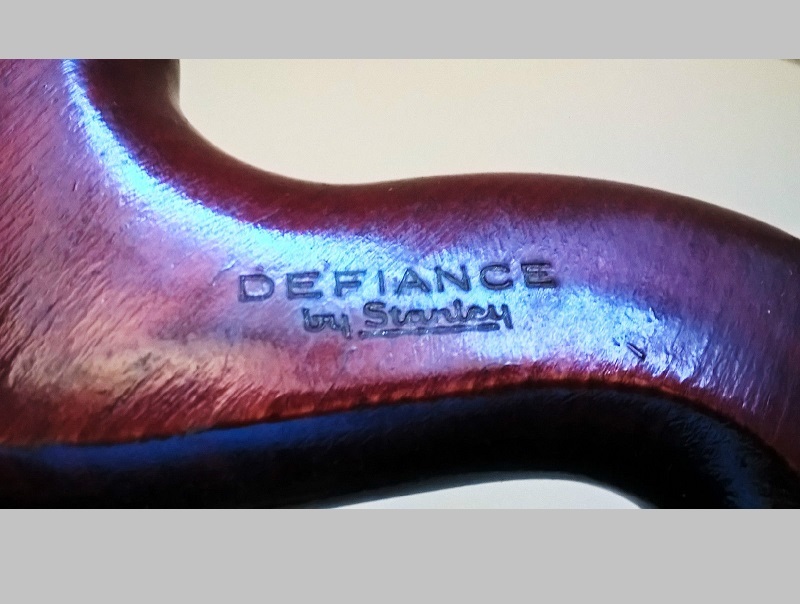 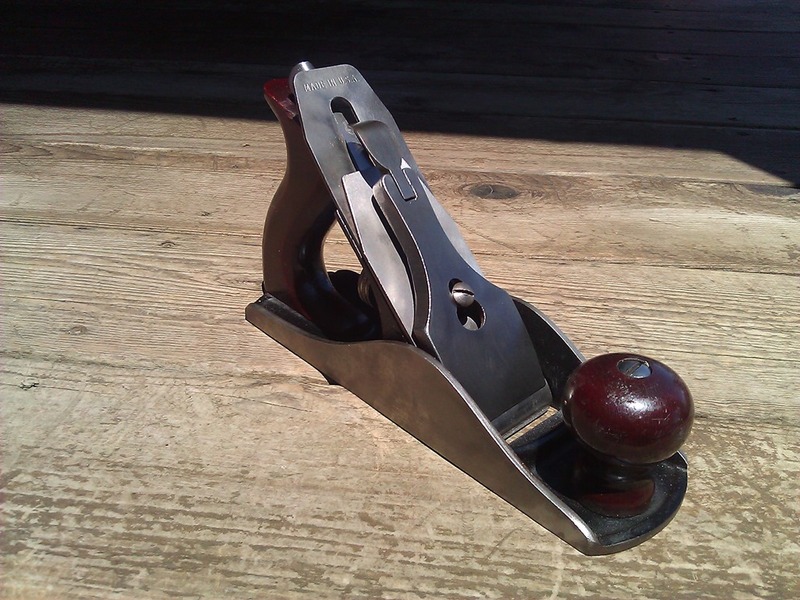 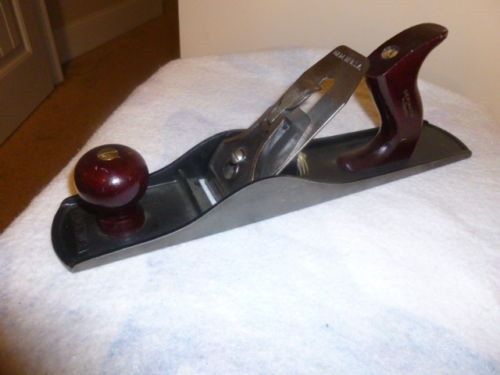 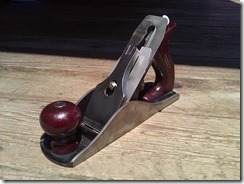 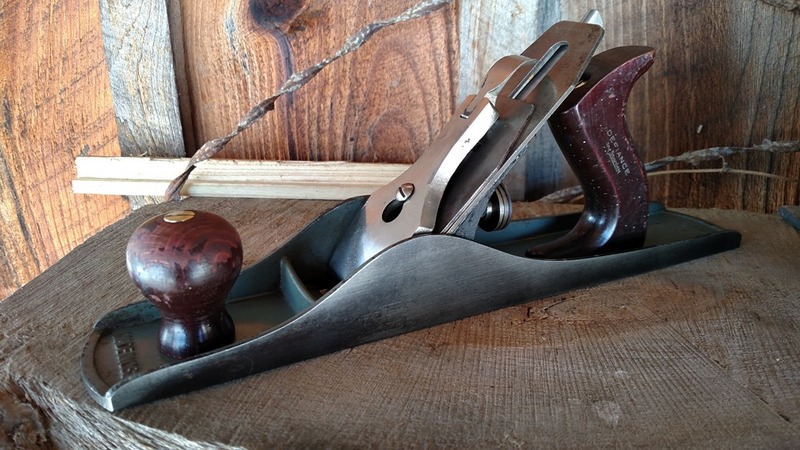 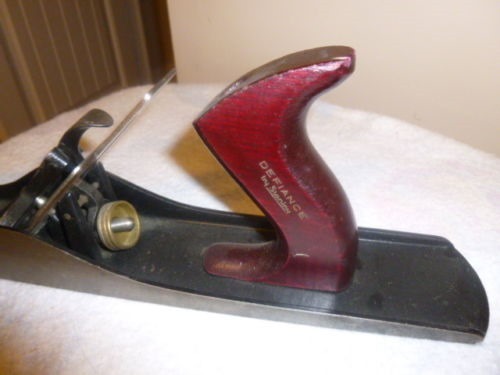 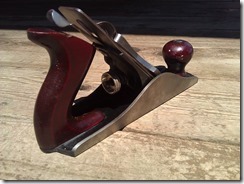 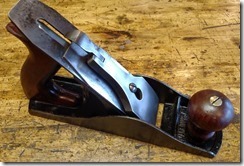 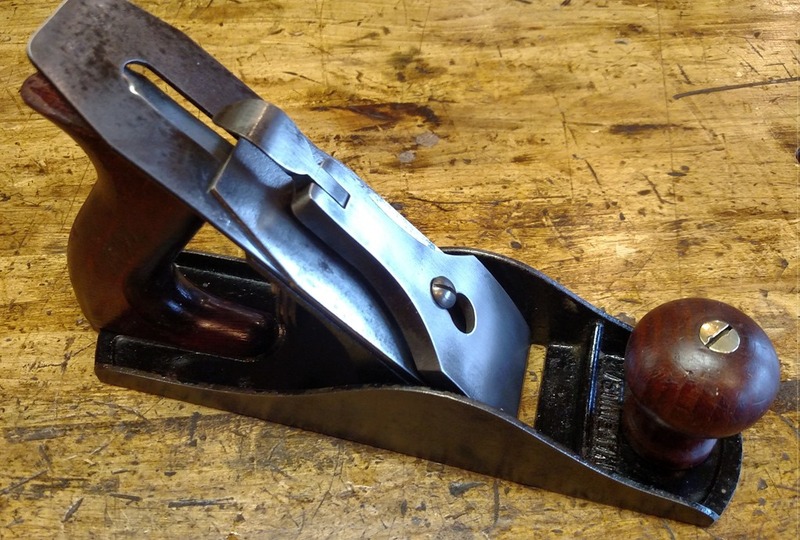 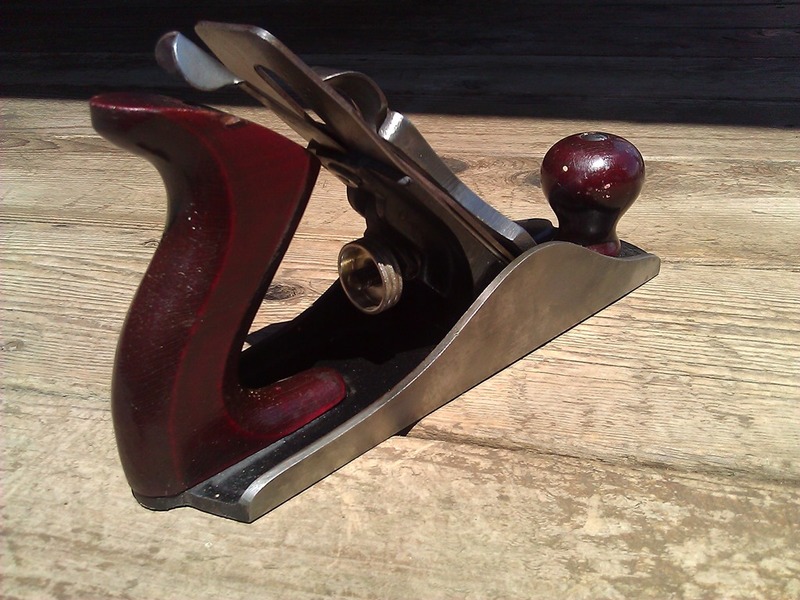 If you’re trying to identify an unknown plane, It’s possible your plane was sold by another hardware store, and never was marked as a Defiance, but it would be a Stanley made plane from the Defiance line. 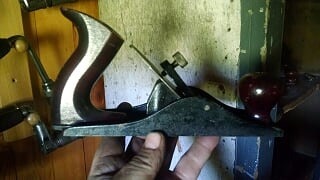 I suspect they didn’t mark the whole line at times so it was easier to sell as other retailers. Note: Not all of these had the name stamped on the tote. 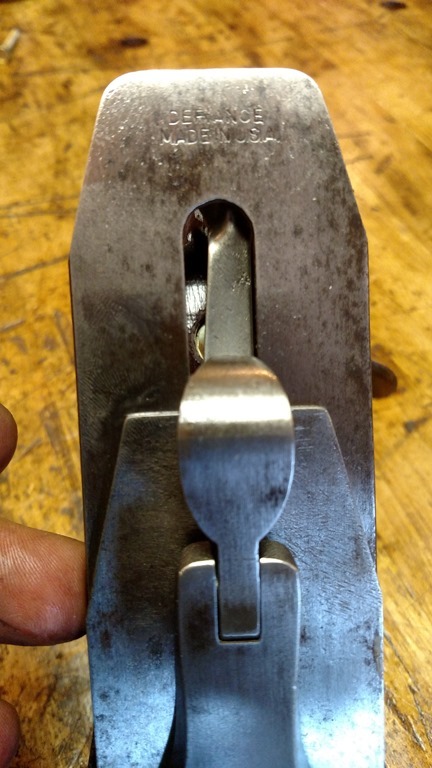 Many you find will be unmarked. 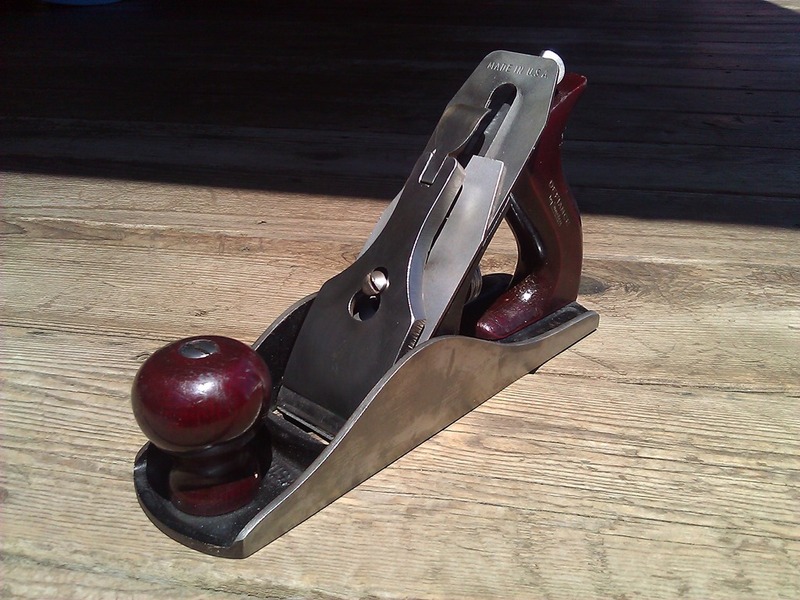 Same as the #1204 except size: Not the folded lateral on this later model. 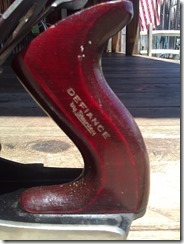 Next post Brass Badged Sargents.